that you can't run accurate reports? We're certified quickbooks online proadvisors. We're bookkeepers. But we're way more than that. Our services are hand-selected to help small businesses exceed their goals. Exceptional experience, reliability, trust, and confidentiality lead the list of our core values. 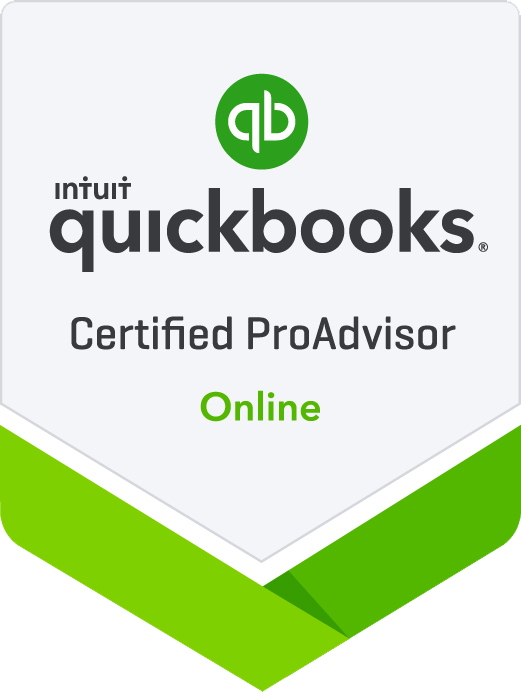 When you hire the Sherrington team you get access to our entire roster of professional and certified QuickBooks ProAdvisors. Everyone employed is certified and has extensive bookkeeping and business experience. It's Your Business. It's your Business. ...we understand that both are important. The good news? Your business hit a new level of success this year. 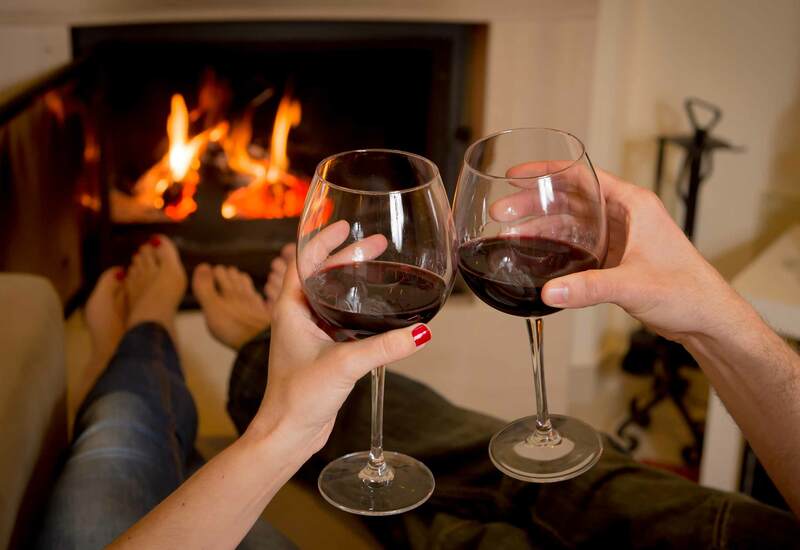 You're thrilled of course, but also realizing that your passion and expertise is better focused on your craft -- whether it's making wine, selling products, or with the high-end service you offer. Leave the strategy, projections, cash flow analysis, and updating investors to us. 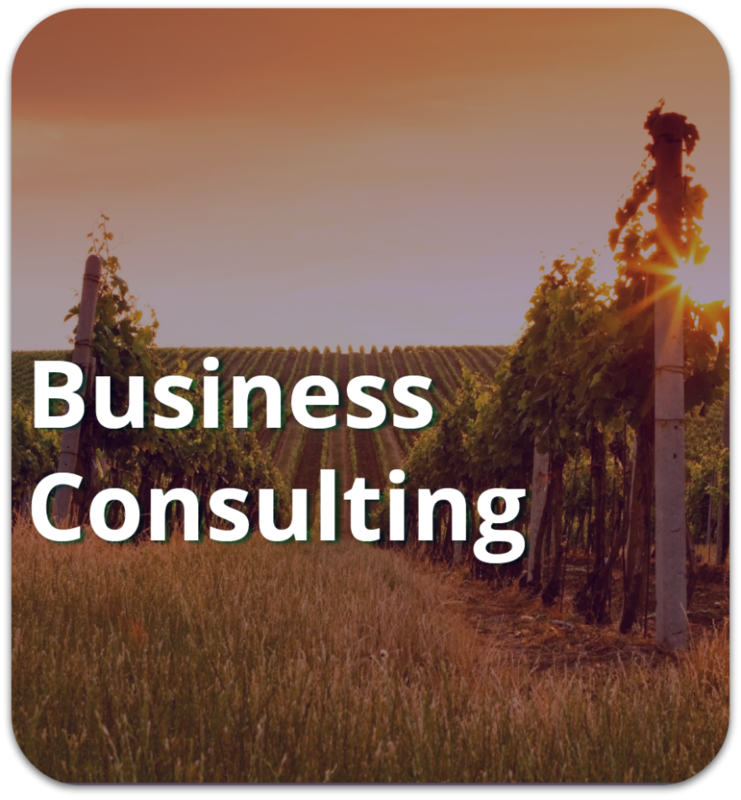 Our Business Consulting services allow you to stay in your lane, while we rev your finances up. Whenever you investigate what it takes to move to QuickBooks Online (QBO), do you feel overwhelmed and drained? Good news! 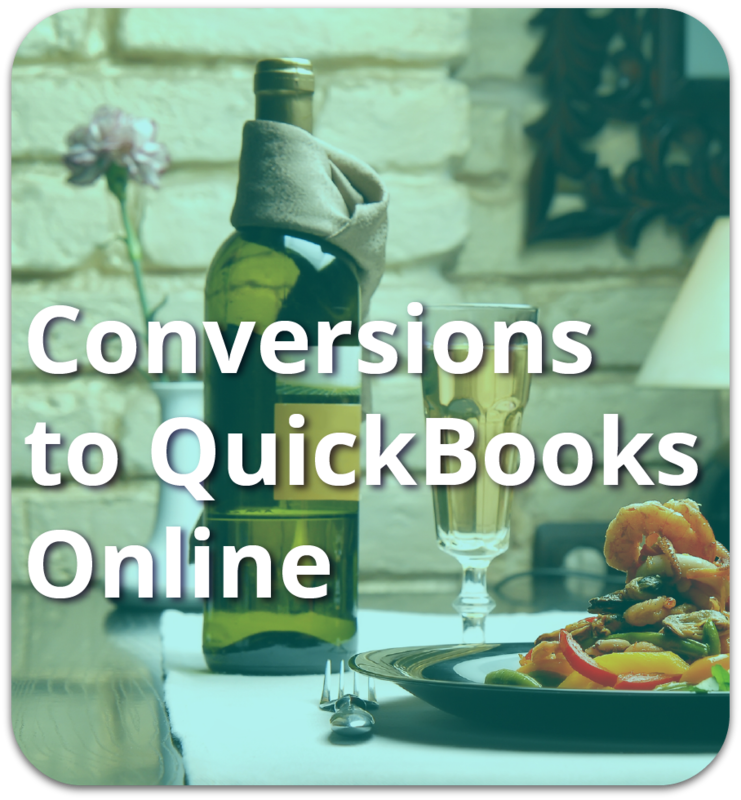 Our team handles the entire conversion from QuickBooks Desktop to QBO. From the creation of your QBO account to an audit of your QBD file, we'll clean everything up and then load the data into QBO. Have it done right by Team Sherrington. We get it. You're happiest when things run smoothly. 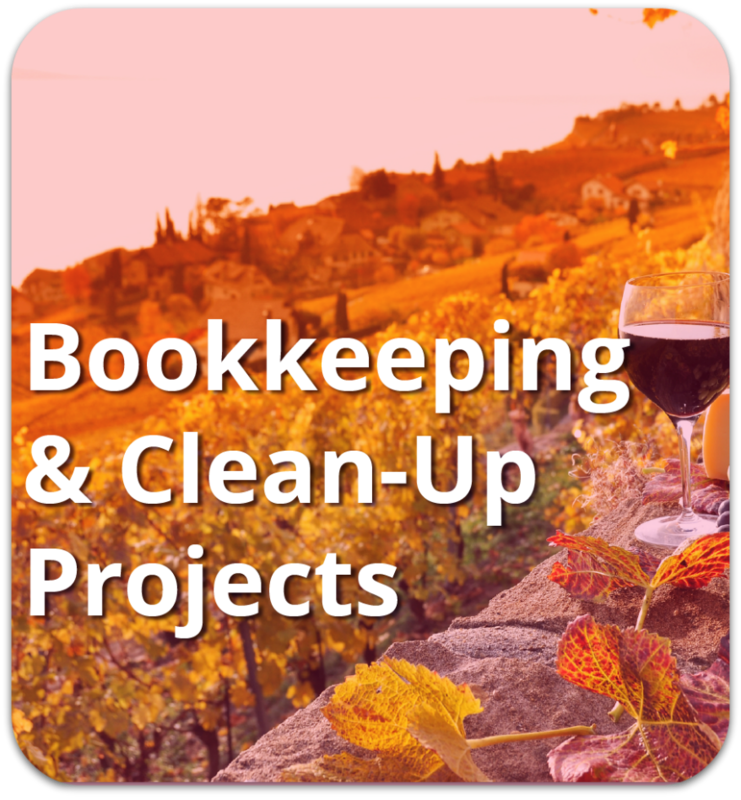 Here's the truth: Hiring pros to clean up your books, then manage the never-ending task of bookkeeping is a huge relief for business owners. Our services are highly customized to you: We learn all about you, your operations, and your unique situation. You're a real person and we get to know you, your team, & your business needs. OF OUR CLIENTS WHO SLEEP SOUNDLY. Sherry Lutz Herrington, founder of Sherrington Financial Fitness, Inc. thrives on helping businesses succeed by utilizing clean financial information to assist them in reaching their goals. The key to a successful and profitable business is clean books because understanding what's happening with your finances allows you to make smart decisions when it comes to marketing, sales, and everything else it takes to run a profitable business. Sherrington Financial Fitness specializes in QuickBooks Online to provide accounting services for local and remote businesses who want it done right. We assist with the entire process from setup or conversion, to cleaning up your company file, and then we go beyond the basic accounting to assist you with strategic business planning to ensure your success. You CAN gain control and you can operate in the black. And yes, you CAN go home every day knowing that everything has been taken care of. Want to learn more? Click here. 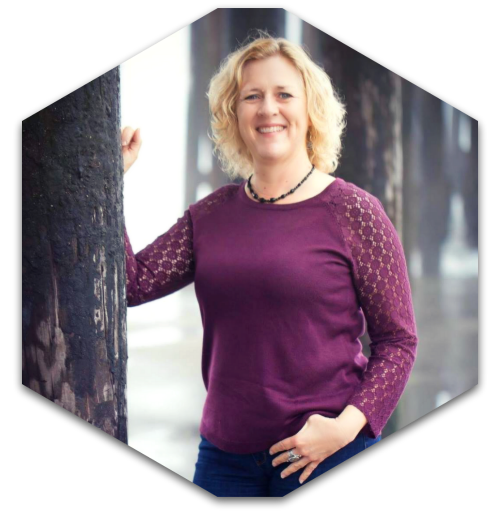 Sherry Lutz Herrington, founder of Sherrington Financial Fitness, Inc. thrives on organizing and systematizing businesses and their financials. The key to a successful and profitable business is clean books because understanding what's happening with your cashflow helps you make smart decisions when it comes to marketing, sales, and everything else it takes to run a profitable business. Sherrington Financial Fitness specializes in QuickBooks Online to provide bookkeeping, payroll, and back office accounting services to local and remote small businesses who want it done right. We assist with the entire process from setup, training your staff, or finally cleaning up your accounting books so tax prep can go smooth. You CAN gain control and you can operate in the black. And yes, you CAN go home every day knowing that everything has been taken care of. "You already have a better understanding of our accounting then the CPA we had working for us for two years did." "I do feel a huge relief since I've started working with SFF. I am excited, it feels good to have a like minded person with experience to work with on my accounting." In my time at Stanford, I was exposed to a range of professional talent. Based on this broad experience, I have found Sherry Herrington to be one of the more competent business personnel with whom I have come into contact. "Thanks Margie, and Sherrington Financial Fitness. I'm glad you know how to handle the accounting matters.  It's all really complicated and confusing to me and having your assistance has helped me let go of the worry of having to deal with that part of the business so I can focus on my part instead."